"GIVE US YOUR BOOKS...WE GIVE BACK YOUR LIFE! We can offer Bookkeeping support from only £75.00 p/m with Receipt Bank included FREE!! Our Bookkeeping service allows us to quickly generate and customise professional branded invoices and quotes, then send and track them via e-mail. Access real time customer information and send estimates or invoices from your iPad, iPhone or Android device. Too much hassle? Just get us to do it for you. Direct bank feeds means your financial information gets to us quicker, therefore, we give you real time reporting to help you make better financial decisions. Always have an up to date view of your sales, expenses and profit. For a more in depth reporting experience we can track sales and expenses by adding specific classes to each transaction, tailored to your business needs. Know you are in good hands with a HMRC Money Laundering Supervised Agent. We've got you covered when it comes to Vat Returns, CIS Tracking and returns. Stay HMRC compliant with our FREE Receipt Bank offer. For those business owners that are serious about success, we offer a Virtual Finance Director service. Better understanding of your financial status means that you can make value adding financial decisions. At Shmunky Bookkeeping and Admin Support we offer overall business support and remote bookkeeping services, covering Grays Essex and surrounding areas. 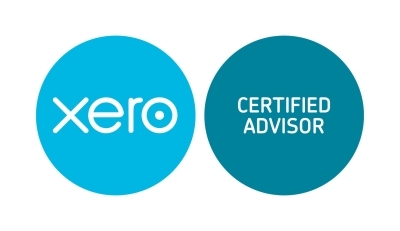 We have undergone in-depth training and completed the certification exam giving us Xero and Quickbooks Online ProAdvisor status, therefore, instilling confidence in our clients that their business will be dealt with in the most efficient manner and professionalism. 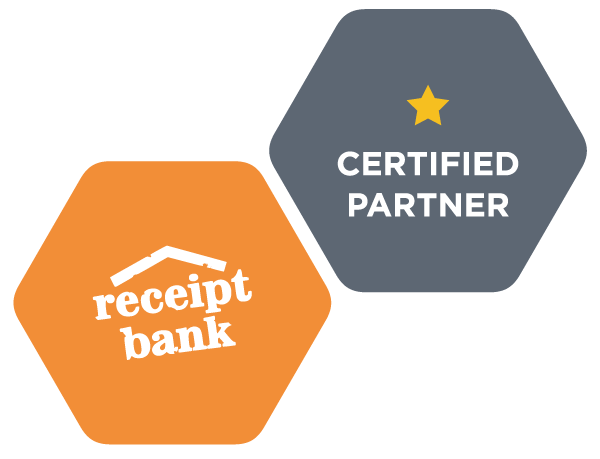 With cloud-bookkeeping software like Xero and Quickbooks, we can achieve more as an admin business support partner, working alongside your accountant to reduce costs. Not only do we manage your books but give you real-time access to see how your business is doing and where we can improve it. It doesn’t stop there, quotes, invoicing, sales receipts, customer statements, overdue payments, scheduling, customer and e-mail correspondence and financial reports. That is the value we can add to your small business with our remote bookkeeping service. Throw receipts away and snap on the go! All whilst staying HMRC compliant! Nurture your Finances and really drive growth while maximising profits. All for less than half a basic employees salary! Matching the balances in the accounting records to the corresponding information on the bank statement to ensure all transactions have downloaded correctly. This can sometimes be an issue that other bookkeeping services overlook. Transactions placed in relevant nominal accounts/tracked by classes – depends on type of QuickBooks/Xero subscription. Transactions are dealt with on a twice weekly basis to ensure they have the correct classes/Vat and relevant information. Accounting software will be up-to-date on a weekly basis. Profit & Loss, Balance Sheet when required. Ensure all transactions have correct classes. Ensure correct VAT is on relevant transactions. Any transactions that were previously altered/excluded to be amended accordingly. Liaise with customer to obtain relevant receipts/invoices containing Vat information. Provide the relevant reports to the Accountant for checking and submission. Complete and send invoices to customers/suppliers. Invoices will be tailored to your needs and business requirements. We recommend setting up a separate accounts email as good practice. 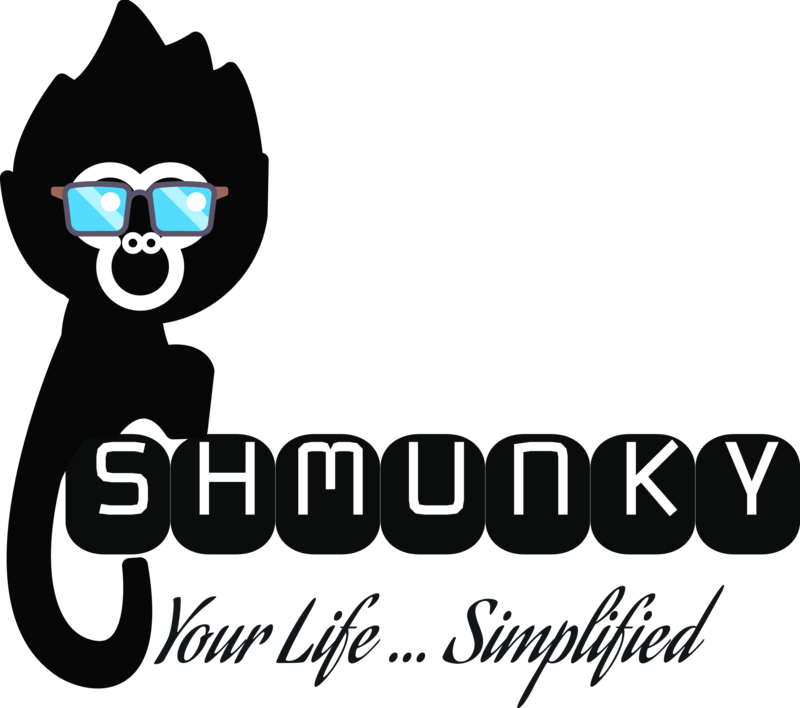 Shmunky provide Daily monitoring and management of incoming emails related to finances. Monthly statements available if required. Chasing of overdue invoices either via email/phone. Alerts if payments are still not paid and become seriously overdue. Reporting tailored to business requirements. Budget tracking to ensure you know the current status of your business finances. Forecasting – based on the real-time information of your accounts using the monthly averages. Tracking of bills includes receiving the bill in an email, creating and uploading the bill to the relevant accounting software, and scheduling bills to be paid on a specific due date. Alternatively, we can set up an arrangement to pay the bills on your behalf as well. 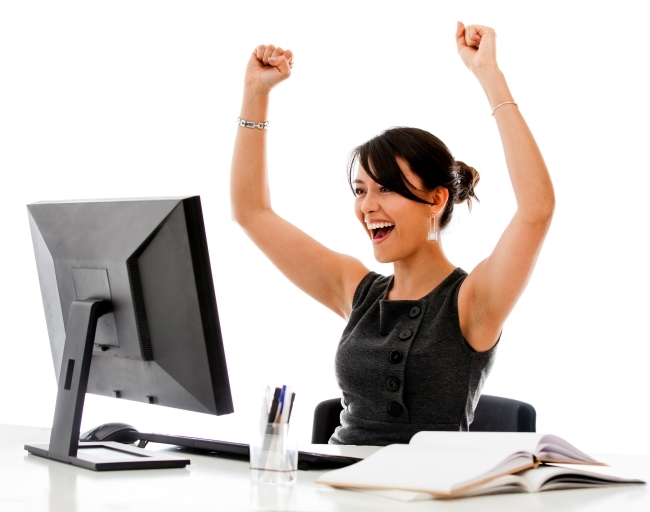 When taking out an advanced Bookkeeping Service we provide Receipt Bank free of charge. Find Out more about this epic time-saving App. Tracking CIS for contractors on any relevant invoices. Ensuring this is recorded correctly on the invoice ready for submission. We will help you with template forms to collect the necessary information in order to Verify Sub-Contractors with HMRC and we will get them verified. Submit CIS on your behalf through the HMRC platform. Send monthly statements to subcontractors. Many business owners do not know that this is their legal obligation. We will store any submission records on a Google Drive Folder specially created for your company and provide any HMRC reports. VAT submissions on the HMRC platform on your behalf. 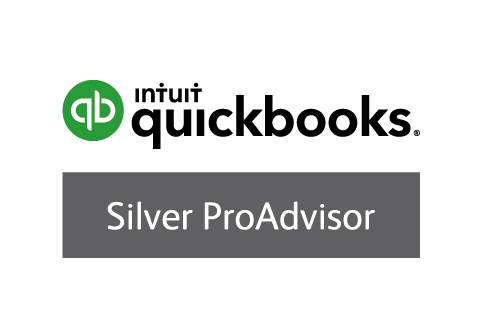 Quickbooks and Xero are great accounting/bookkeeping software platforms for any business, big or small. It has everything you need to keep your finances under control. The only problem is that the sales team at these firms forgot to mention that you still need a level of accounting knowledge to process your transactions correctly, otherwise, come year end, you are going to pay a fortune in accounting fees to sort out the organised chaos you may have created. Shmunkys’ Bookkeeping Service is that link in communication breakdown, here to help you where help is needed, support you when it matters and give you that value that is hard to come by. These are our values and we value you.